Websites4Christians are leaders in designing low cost bespoke websites for churches and Christian organisations. 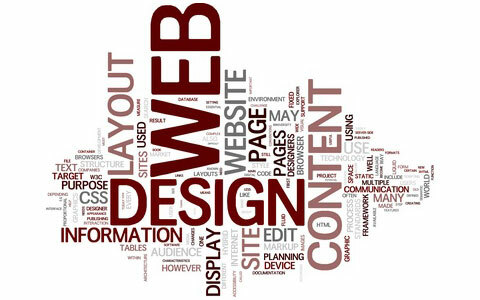 We build tailor made websites for each of our customers. We talk with you about what you want, come up with a design and then build it just for you. It's the difference between "off the shelf" and bespoke tailoring. Websites4Christians was started in early 2008, by Annette and Alan Orr, a husband and wife who are both Christians. They've built the company on Christian values and strive to serve all churches, Christian organisations and charities. They've also helped a few businesses along the way. When Websites4Christians was started the core aim was to spread God's Word across the internet and so we focused on building websites that would help churches do just that. However we don't just provide a website, we also provide email, the backup system, the security updates, the software updates, the site's management and a host of other features and services. In addition we provide great support. If you've got a problem with doing anything on the site you just need to call and we'll help you. We do all of this at a low cost and even sometimes for free. What makes us different is our ability to develop and deliver any type of website or web application. Websites4Christians won't limit your ideas instead we'll implement them. We don't force you to make do with what we have to offer instead we try hard to help you feel inspired. So if you've got a project that you want us to help with no matter how big or small we're ready to help you achieve your goals. Why not contact us now by clicking here.